Bad news if you live in the UK and were hoping to snag a Venue Pro handset: you are going to have to wait a bit longer. The phones, now with a software issue relating to MMS, will not be out until mid February. We previously reported that they would go on sale January 6th. The Venue Pro has been plagued with problems ever since its launch with faulty hardware and other problems leading to delays not just in the UK, but around the world. Unfortunately we have heard this afternoon that the first stock of the Dell Venue Pro in the UK has now been delayed until mid-February. At the moment it looks like the delay is being caused by a Microsoft issue with the MMS settings. This is quite a disappointment as we have been excited about the Dell Venue Pro since it was announced with the other Windows 7 devices back in October. 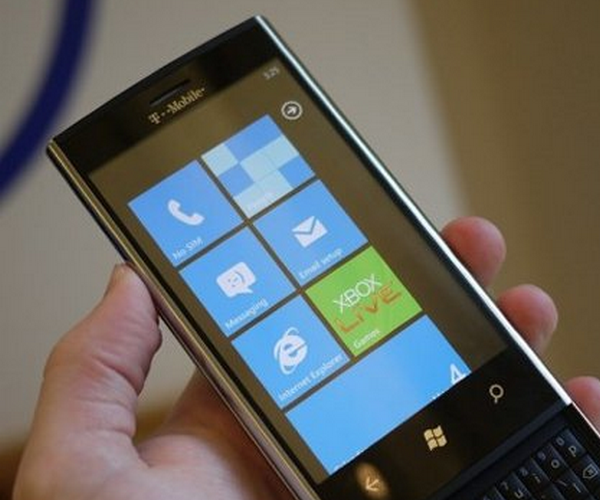 It’s got a different form factor to the other Windows Phone 7 handsets and is only really comparable to the BlackBerry Torch in terms of a vertical sliding QWERTY keyboard. Cross your fingers that this is the last delay that we will deal with.